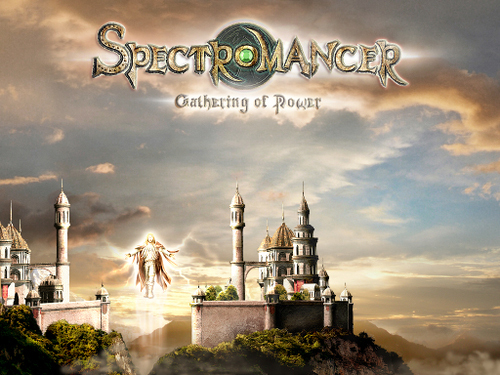 Description In Spectromancer, an online fantasy card game, players participate in a magical duel against other mages by strategically summoning creatures and casting spells. Each mage uses five magical elements during a duel - Fire, Water, Air and Earth, plus a fifth related to the specific mage type. Players are able to duel against the computer or against other online players live.